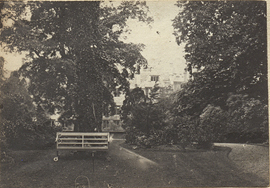 Displaying 1-10 of 91 results for the term Oxford (England). 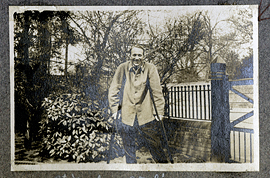 Wilder Penfield on crutches, photograph. 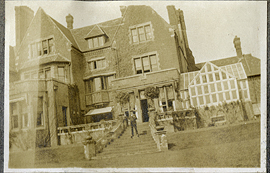 Sir William Osler at 13 Norham Gardens, Oxford, England, photograph. 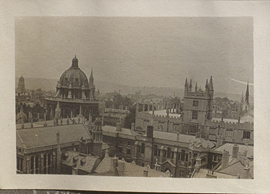 Subject : Radcliffe Camera (Oxford, England). 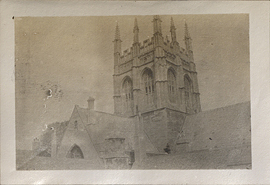 Steeple of Merton College, photograph. 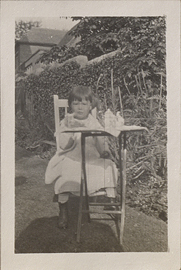 Small child having tea in a garden (low contrast), photograph. 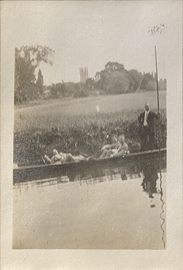 Boating on the River Cherwell, photograph. 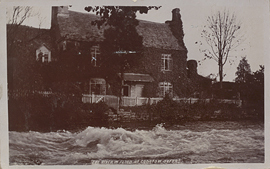 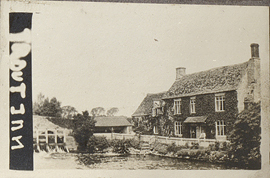 River Thames flooded in front of Trout Inn, photograph. 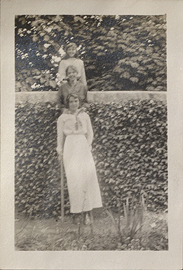 Three girls standing in a line and on a ladder in front of a garden wall, photograph.